Hi everyone! I went to Japan for 2 weeks for the first time, and it was AMAZING! I loved it so much we are making a special “Amber in Japan” video series, and this is the first one! 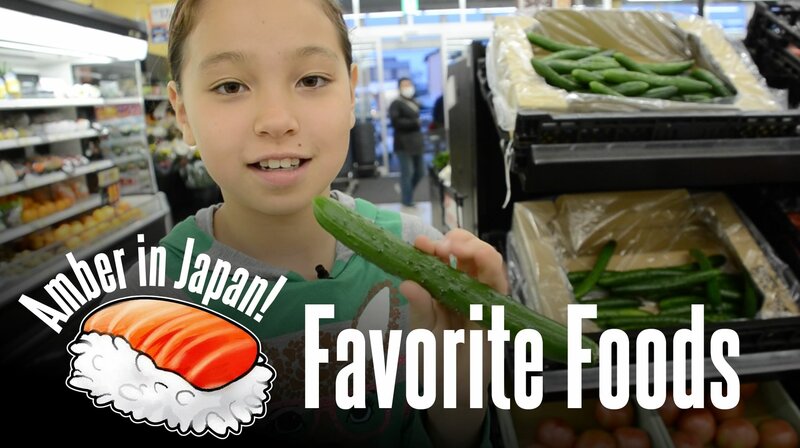 Come with me to experience 2 minutes packed with the foods I LOVED eating in Japan! Itadakimasu!